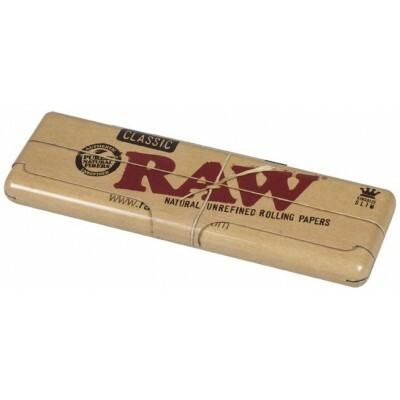 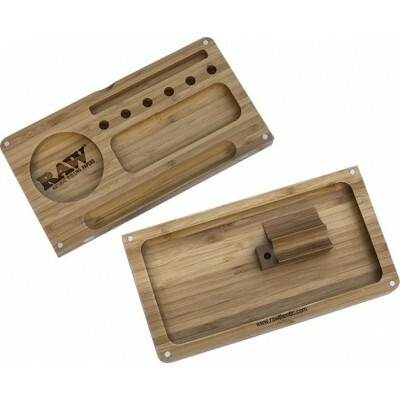 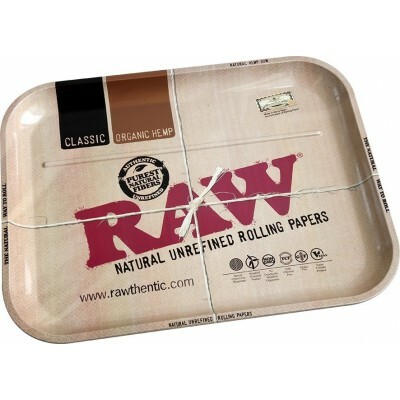 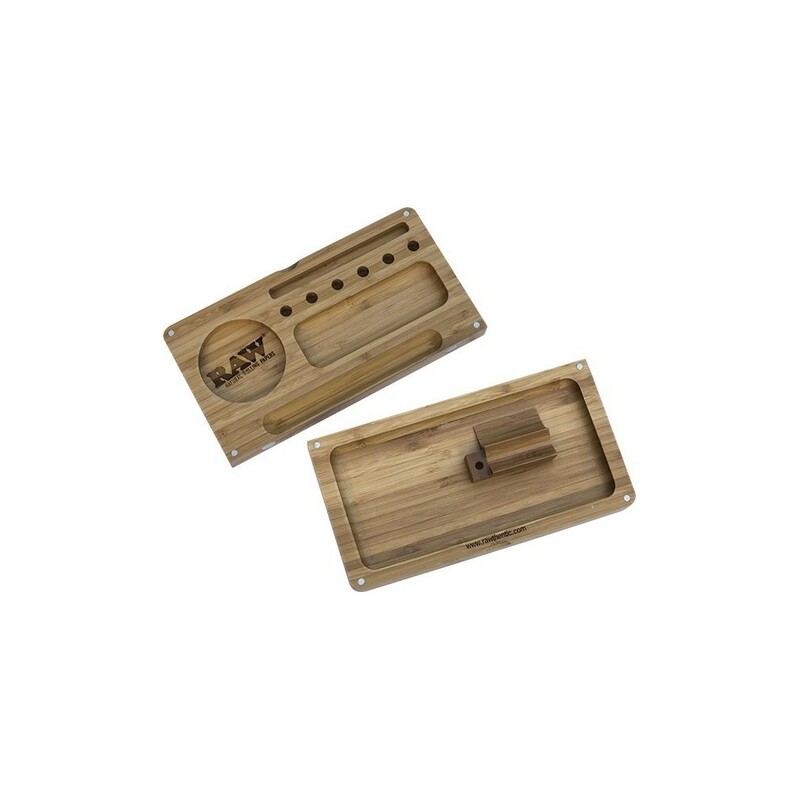 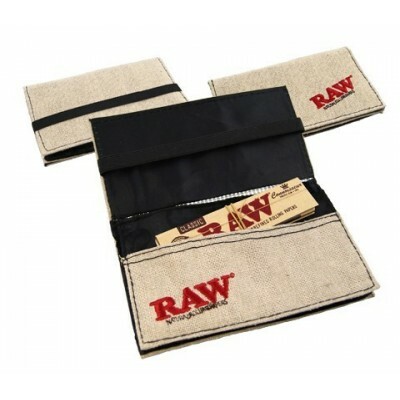 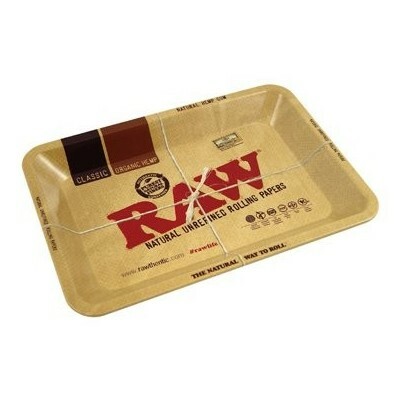 he RAW Bamboo Magnetic Rolling Tray is another awesome product. 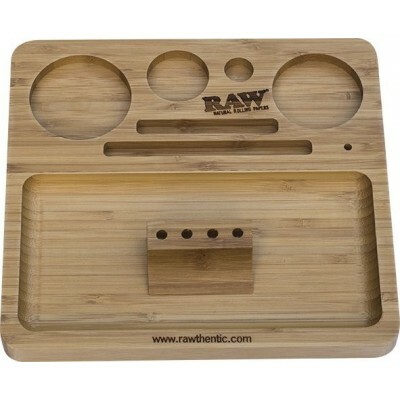 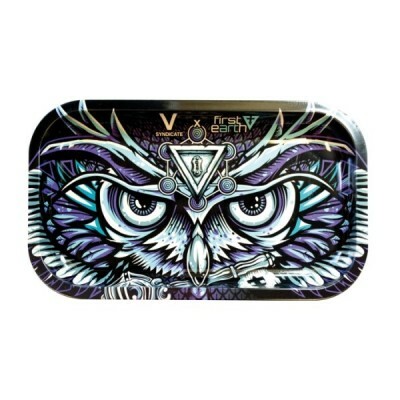 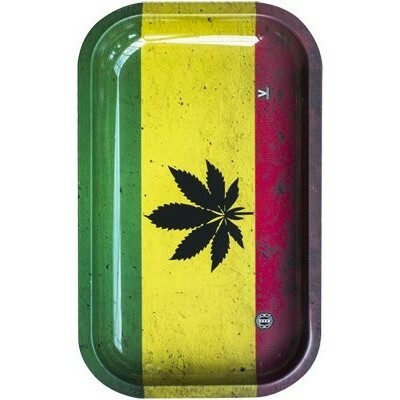 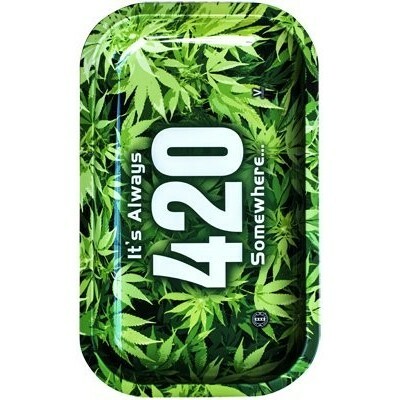 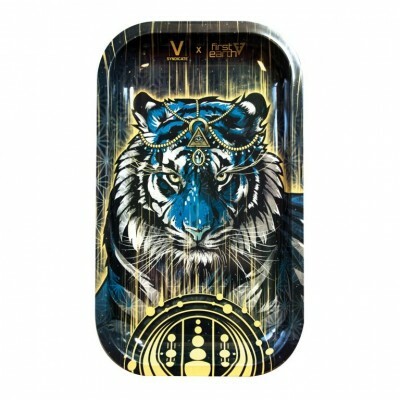 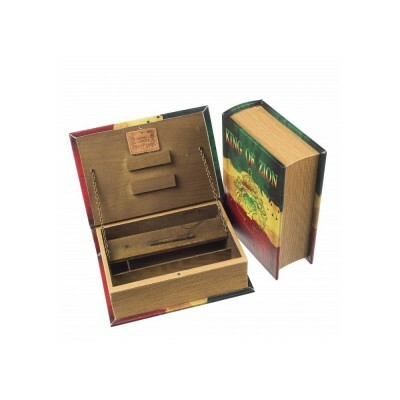 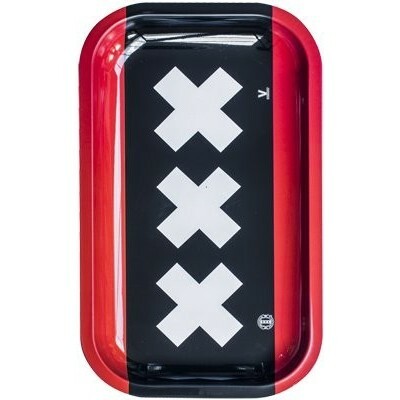 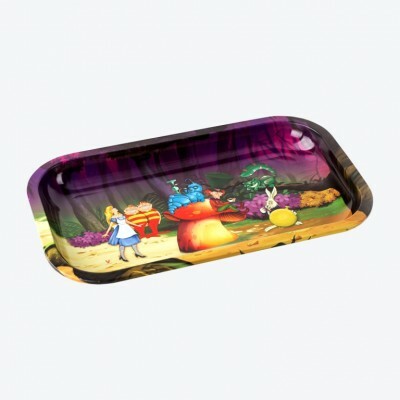 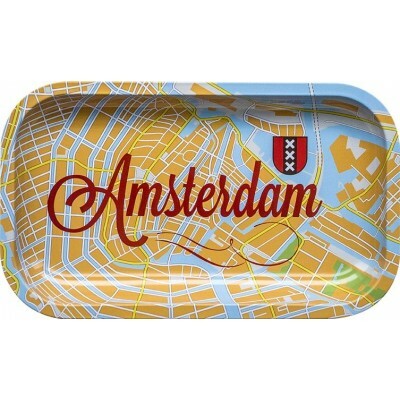 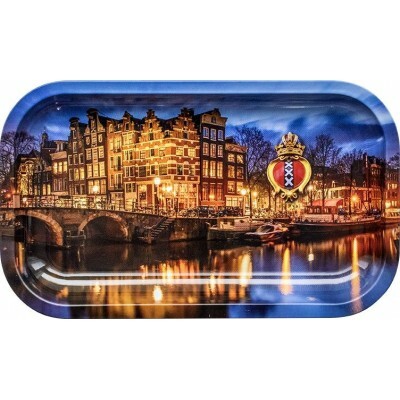 The high quality tray is made of bamboo, has a magnetic lid and lots of cutouts for your accessories. 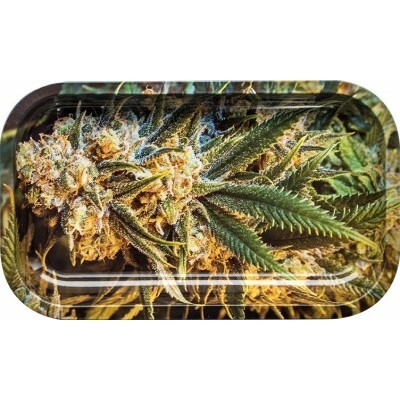 The grinder cutout is 2 1/2" in diameter. 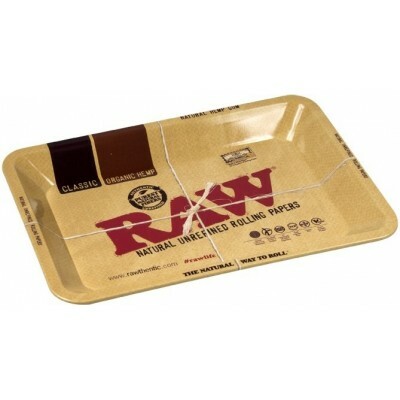 This is a fantastic product of the finest quality from RAW.